Winter is still with us, for a couple more months at least. 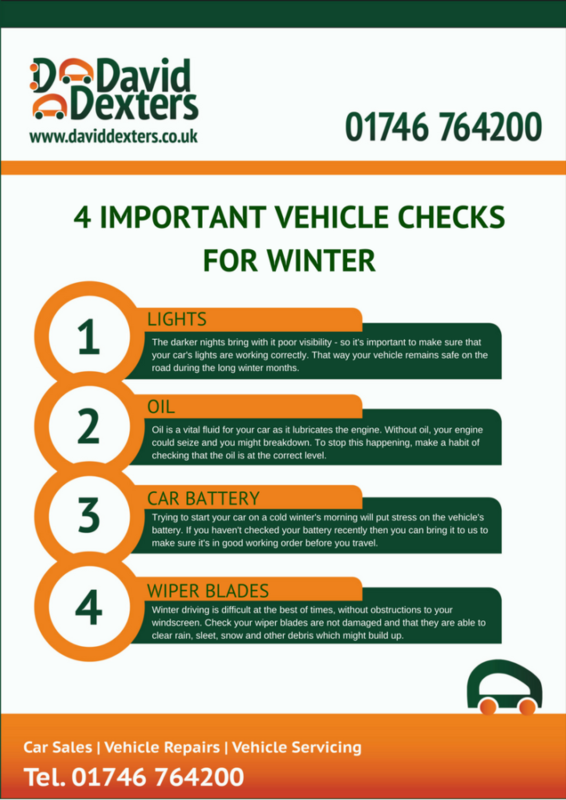 So during that time it’s important to make sure that your vehicle is safe and ready for winter driving. Here’s a few helpful tips to keep in mind.